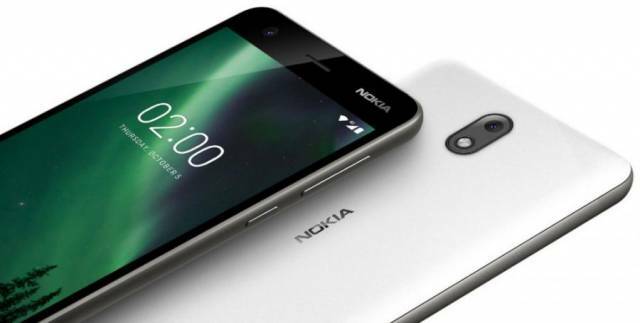 The Nokia 8 (2018) is expected to launch on January 19, 2018, along with the much-awaited Nokia 9. The Nokia 8 features 5.5-inch QHD IPS display and will run on Android 7.1.2 Nougat OS. On the camera prospect, the mobile phone comes with a dual rear 16+8MP camera with a dual-LED flash and has 8MP front-facing camera for clicking selfies on the go. Powered by a 2.4GHz Octa-core Snapdragon 835 processor, the smartphone is surely going to rock the market with its high-tech features. The Nokia 8 (2018) comes with a fast-charging facility with a non-removable Li-Ion 3,400mAh battery. The smartphone is an updated version of Nokia 8. The mobile phone is expected to be powered by Snapdragon 835 chipset with the expected price rate of 999INR. To be informed about upcoming mobile phones, keep browsing IndiaShopps. PrevBe A Style Icon, Let Other’s Fashion Fade! NextEverything You Want to Speak About!